The good people at the FT86 Club have uploaded a lovely video of the brand new Toyota GT 86 dancing about alongside a classic Toyota Sports 800. 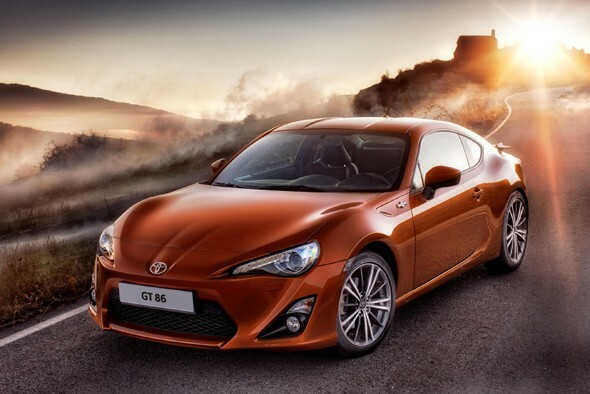 The video, complete with cinematic embellishments including a massive smoke machine and Hollywood soundtrack, shows both the completed GT 86 in action and early development mules. And lots of sideways action. Autoblog likes this. Unveiled earlier this month at the Tokyo Motor Show, finally, the GT 86 was co-developed with Subaru and gets a 197bhp 2.0-litre boxer engine driving the rear wheels. Naturally, Subaru has its own version, called the BRZ, but we'll have to wait until the Harry Hill TV Burp Christmas Special to find out which one is better. ...maybe that's why all these high action videos are coming out?